Mathematics is magic fun! At home or in the classroom! Numbers and magic have always had a close relationship. 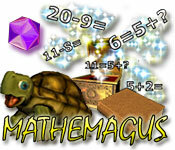 MATHEMAGUS uses this link in order to be a suitable, funny, and effective edutainment program. It's great fun for kids as well as adults. 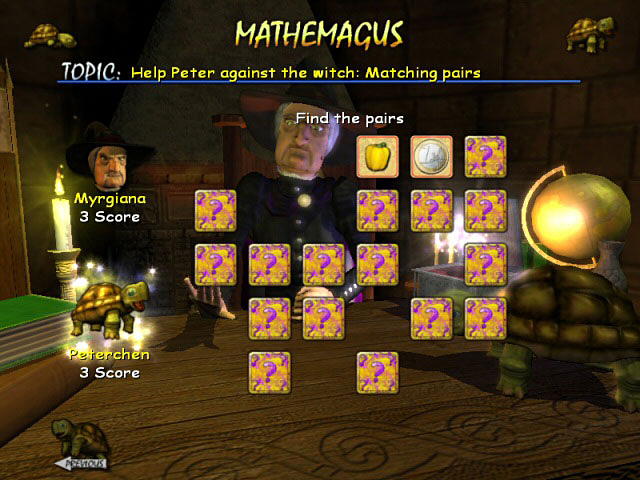 The player takes over the role of a young magician's apprentice who competes with the grumpy witch Myrgiana, who gives him math problems and puzzles to solve. 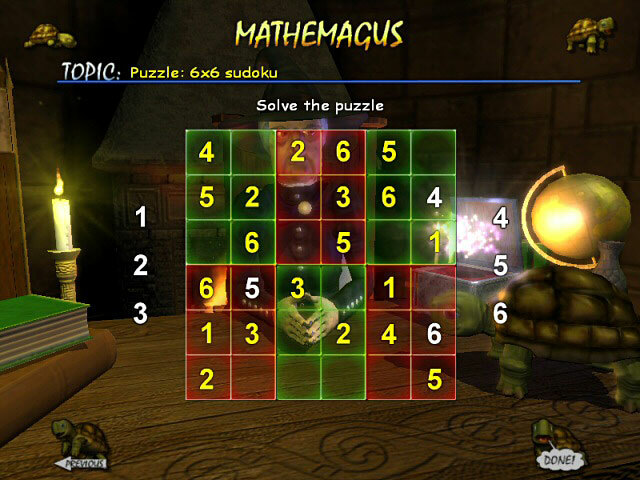 Besides these tasks MATHEMAGUS features always different sudokus, picture puzzles and the Magusmemo. Great fun for the entire family! Fun way to learn and train. 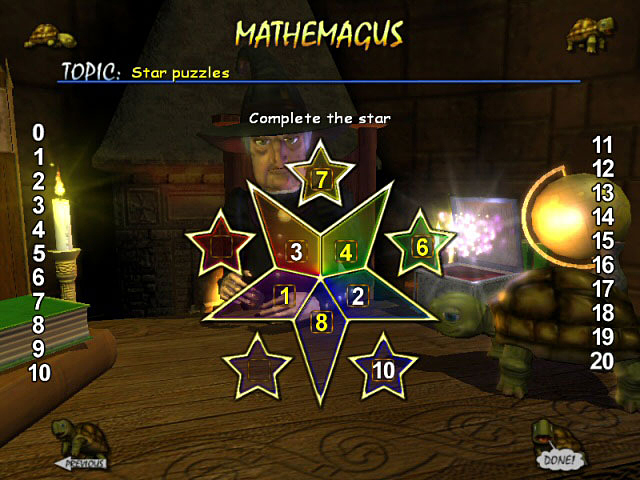 Mathemagus is rated 4.0 out of 5 by 2. Rated 3 out of 5 by jules85 from Nice mathgame for young kids It´s a nice math-game for young kids start learning math. It has different minigames like sudoku, memory...........and different level easy-difficult. Take over the role of a magician's apprentice to compete with a witch. Myrgiana, who gives him math problems and puzzles to solve.